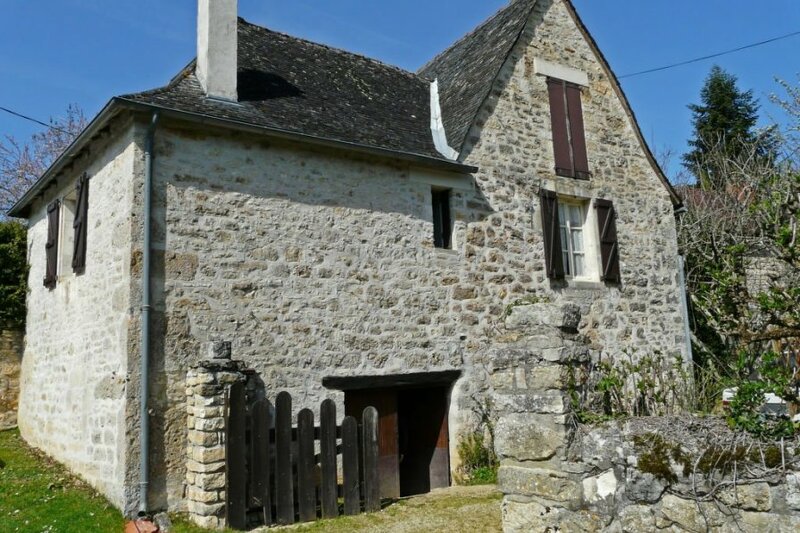 This 2 bedroom house is located in Turenne and sleeps 4 people. It has barbeque facilities, parking nearby and a gym. Gouffre de Lafage 5 km, Collonges la Rouge 10 km, Gouffre de Padirac 33 km, Rocamadour 40 km, Sarlat la Caneda 50 km, Grottes de Lascaux 50 km.. The house is described as good value for money. This house is located in Turenne. The nearest airport is 78km away. It is set in a very convenient location, only 1.5km away from the city center. You can also park on-site at no extra charge. The house is well equipped: it has a dishwasher, an oven and a washing machine. It also has a BBQ.